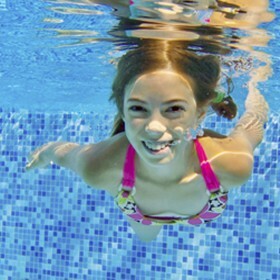 Top reasons to choose Pro Tech Pool and Spa for your pool service! Established in 1993, over 20 years in business! We are honest, reliable, professional — Experts in all pool technology. Natural healthy water technology — producing wonderful water our customers love. State licensed contractor and our team is covered with workers compensation. Click here to see why this matters to you. Ken took the mystery out of our pool problems. He simply said, “The water in your pool is still tap water, it has never been properly converted over to pool water.” Within a few days our pool looked awesome. Several years later it still looks awesome! The pool is always so fresh and clean. My grandchildren love the pool and I feel good about them using it knowing the water is healthy. We had all new equipment installed by Pro Tech Pool & Spa. I was amazed at the transformation of the pool. Over 10 years later the pool still looks great! We are a full service company. We service what we install. Our service tech's receive hundreds of hours of training and it’s ongoing. 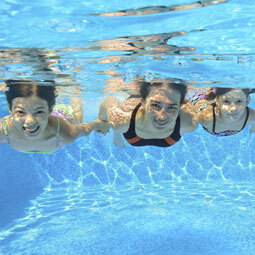 We provide dependable quality service, keeping your pool clean and healthy. © 2014 Pro Tech Pool and Spa, All rights reserved.